Brokerage company Ancasta, The Beneteau Owners Club and Universal Sailing are teaming up for a cruise in company to Cherbourg. 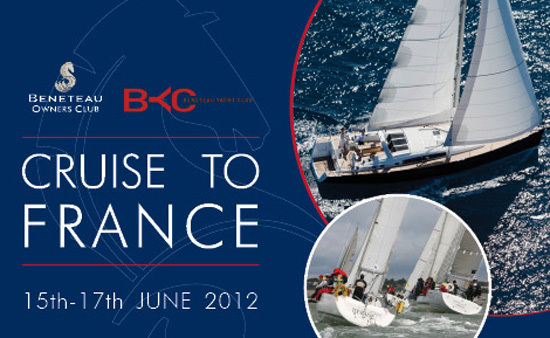 Departing on the weekend of the 15th – 17th June 2012, the cruise will leave from Port Hamble, although, other starting points may be added across the south coast if required. 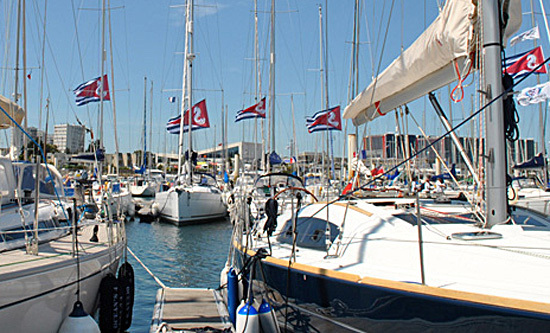 The aim of the cruise is to encompass all Beneteau Yacht owning enthusiasts. 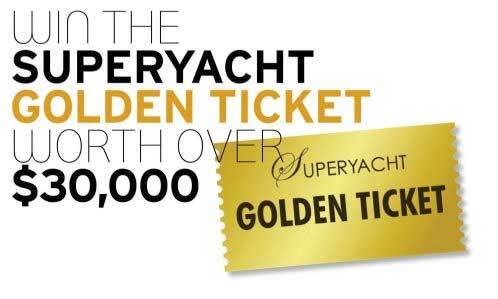 From those just starting out to owners who have notched up many nautical miles and valued experience. Whatever the size, age or model of boat, the “buddy system” caters for all to ensure that this weekend is just as much about getting there as it is being there. Ancasta, Beneteau and Universal Yachting will collectively be facilitating a fully chaperoned cruise across the channel, including a FREE workshop prior to the weekend of the cruise. REGISTER NOW. THIS CRUISE WAS HUGELY POPULAR LAST YEAR AND PLACES ARE LIMITED.